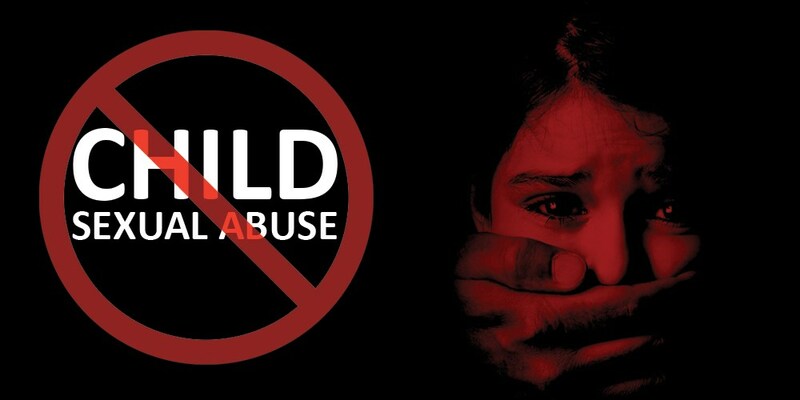 QUETTA: Balochistan Chief Minister Abdul Quddus Bizenjo has signed a Memorandum of Understanding (MoU) with Zindagi Trust Chairman Shehzad Roy in order to create awareness and highlight the issue of child abuse, a local media outlet reported. While addressing a news conference in Hanna Orrak Rest House, Roy and Bizenjo focused on the significance of creating awareness among children about the issue. Shehzad Roy welcomed Balochistan CM’s support and stated that it is important to educate the children about the ‘good touch and bad touch’. The Zindagi Trust has been working in Sindh since 2006 and has contributed in revamping the education sector to create awareness regarding sexual abuse among children. He further stated that serious efforts were not made to revamp the education system in Balochistan. Moreover, as of now, the CM said, “Children in 2,000 schools are studying under open-sky, while 3,000 schools have been running without drinking water.” The provincial government has pledged to provide roof and water to 1,092 government schools by the end of December.